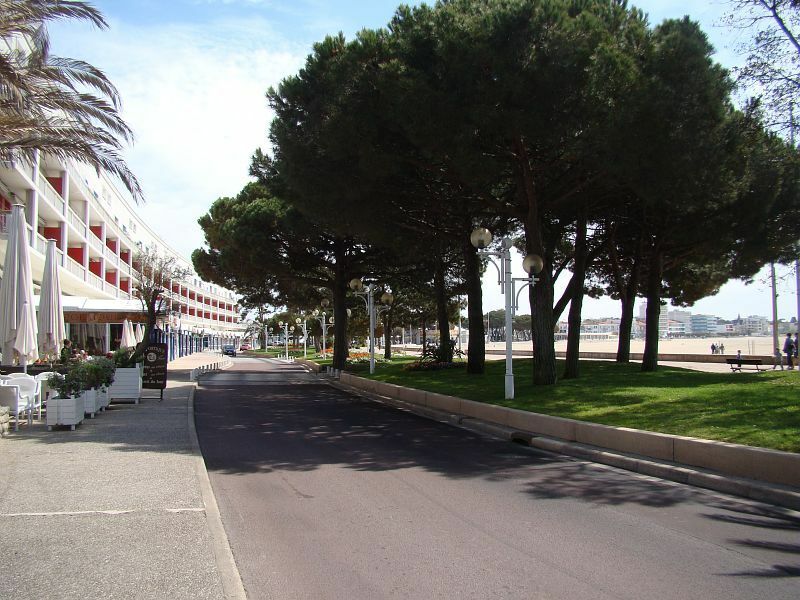 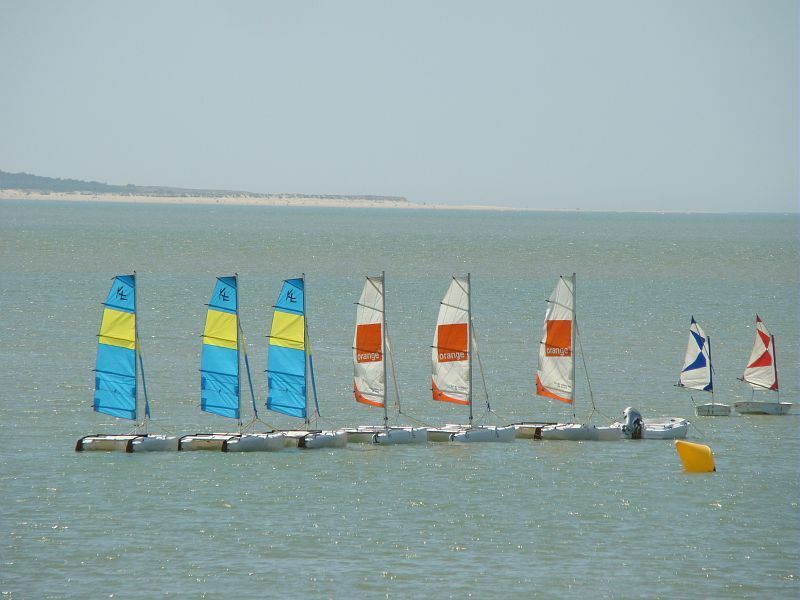 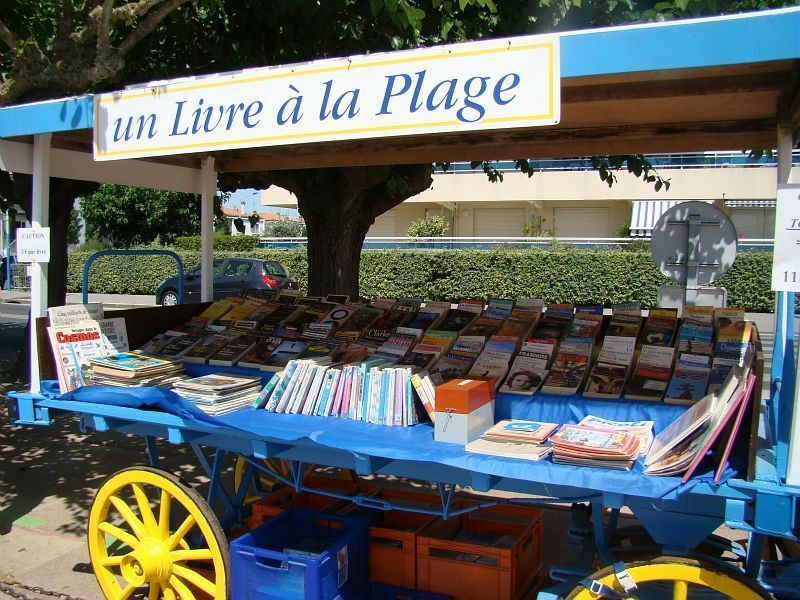 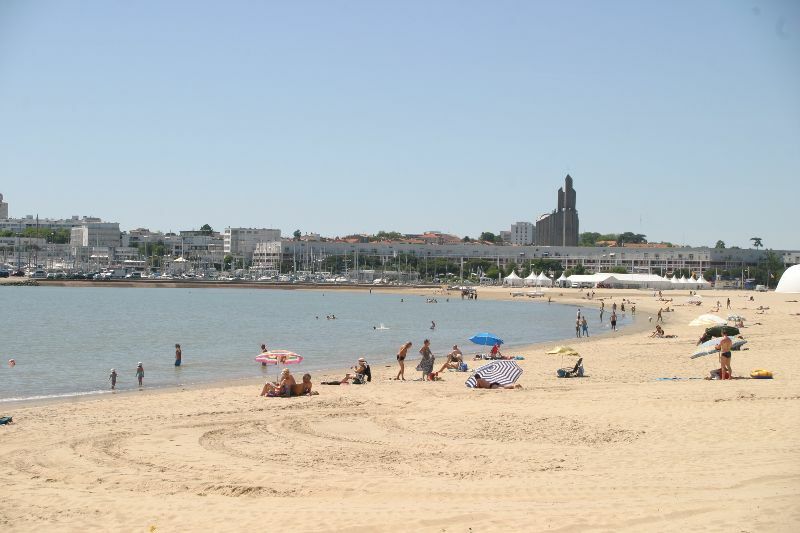 Main tourist resort on the coast of beauty, Royan is a city classified "City of Art and History" because of its rich history and the value of its assets. 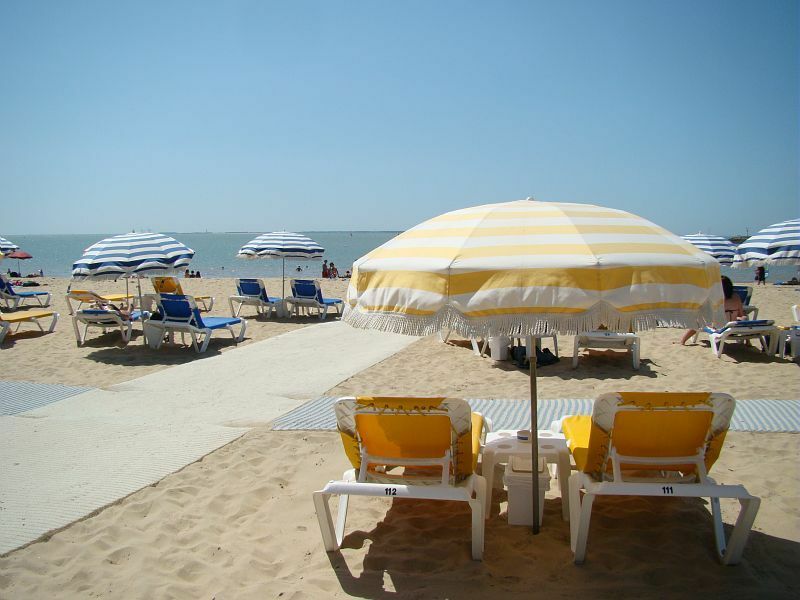 You can choose to tread the sandy beaches of its 5, stroll along the marina, discover historical monuments such as the Church of Our Lady and the indoor market, take a bike ride or horseback and why not make your baptism skydiving at the airport for a holiday while emotions ! 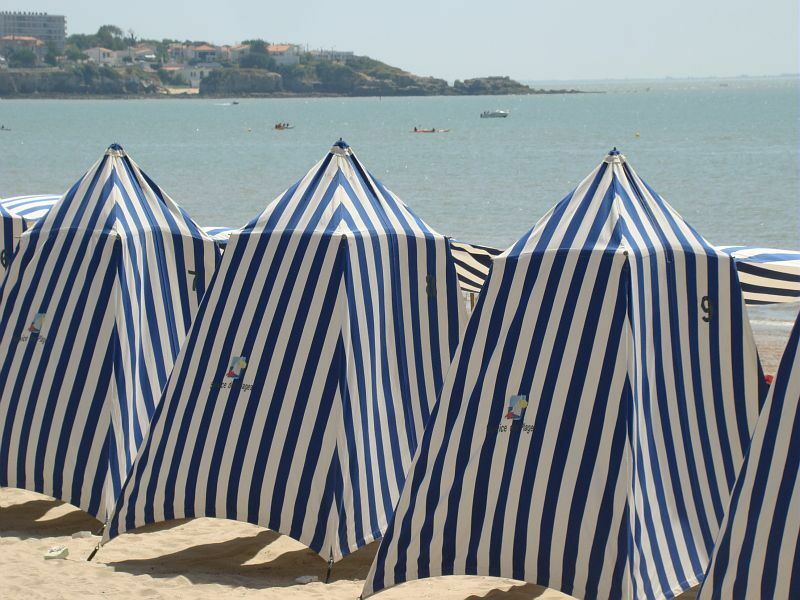 Visit a city of modern architecture and admire the villas "Belle Epoque" of the waterfront close to the Ideal Camping ***.